No matter how many search engine optimization specialists you talk to, they’ll all tell you the same thing – SEO is indispensable for driving organic traffic to your website. And while no one can dispute that fact, what they might skip telling you is that SEO is not the only thing that’ll get your website some organic traffic. In fact, search engine optimization relies on guessing the preferences of algorithms that are not publicly available. While they are some best practices that were figured out over time, SEO is far from an exact science which can guarantee results. 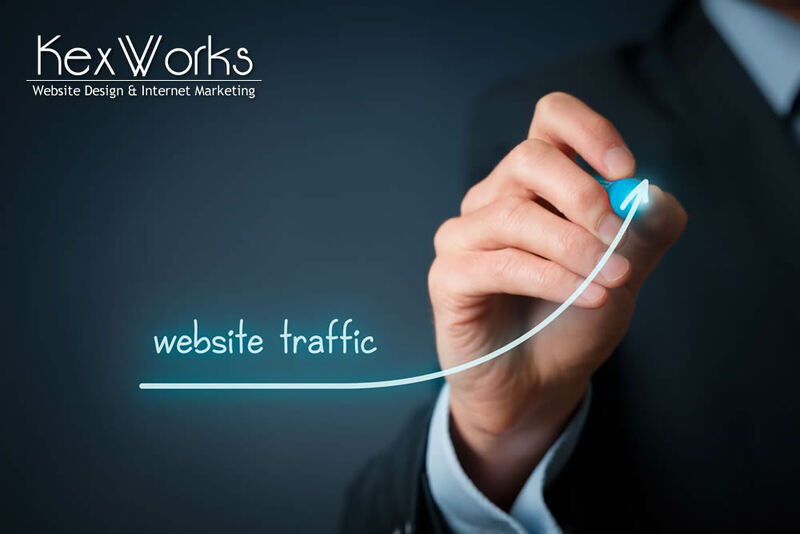 So, if you’re not a person who believes in putting all the eggs in one basket, you should also use these methods to increase your website’s organic traffic. Don’t say that content is king for nothing. High-quality content is paramount for driving traffic to your website. High-quality content is content that’s interesting, fact-based, and well-written. High-quality content will never leave the readers feeling like they’ve wasted their time on reading it – it has to be valuable to them, provide knowledge they sought, or solve a problem they had. That kind of content is content that gets shared on social media. And don’t stop yourself at text – if you can, back your content up with some great visuals. Infographics are a way to represent content visually, which might be appealing to some parts of your audience. If at all possible, you should also think about creating video content. There’s a craze for it, and social networks are pushing video to people’s feeds like there’s no tomorrow. If you want to tweak your SEO, think about including long-tail keywords. Instead of focusing on just two words that form a phrase your content targets, use a longer phrase of three or four words. This allows you to target your audience much more precisely, and ensures that the people who end up on your website found something useful there. If you have old content that’s not focused on ling-tail keywords, that doesn’t have great visuals, or that doesn’t provide the value your readers need, don’t be afraid to rewrite. There are lots of people out there who can help you on your mission for organic traffic. Some of them are people who are respected or at least noticed, in their fields. These are the influencers you will want to reach out. You can outright ask them to mention your content somewhere online, in their blog posts or tweet. If you’re not comfortable with that, you can mention them, or link to their content, in your blog posts, and then let them know about it. They might feel the least they can do is to help you out a bit. You should also try to be active on social network groups that are related to your industry. You should be on good terms with the administrators of these groups, and try to position yourself as the groups go-to content provider. There aren’t many easier way to get to a willing and ready audience than this. You should think about guest posting. There are various platforms that will let you contribute content. This will get you name recognition, which is always good. It will also get you the chance to display a link to your website somewhere in or near the article, usually in your bio, and that is even better. A parting advice would be to always keep an eye on what your competition is doing. If there’s someone in your niche that’s doing better than you, and there always is, check them out and find out what they’re doing that you’re not. Someone will always have a novel idea or approach that gives them a competitive edge, and if you can figure it out, you’ll be able to make it your own. But above all, remember – organic traffic is about people, not algorithms.